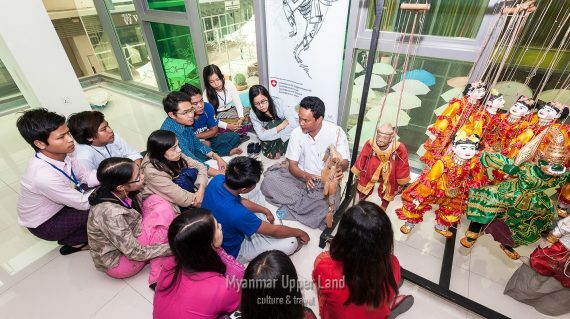 All about the Sample Cultural Program (2). From Yangon to the Shan State via Bagan and Mandalay, our route will gradually reveal the aesthetic heritage and the extreme diversity of the Burmese dynasties’ traditions and popular expressions: marionettes on ‘live’ wires, Yok Thei, dances from the ancient Burmese courts with their princely bearing and acrobatic style, the Ramayana theatre, warlike dances from the Shan minority. The Nat Kadaw mediums’ enraptured ritual shows us a world where an unbounded trance is increased tenfold by the frenetic Saing Waing orchestra which makes the heart beat and the senses reel. Fees for the Artist if there have special requests by the travelers. A dance anthology –female dances (A-Nyeint, candle light dance…), comparative dances, acrobatic dances, male dances, duet, solos and young dancers. Meeting with traditional dance specialists. Toward the Natpwe Ritual…Meeting with specialists of the ritual, searchers and filmmakers. Rangoon- Taunggyi flight. 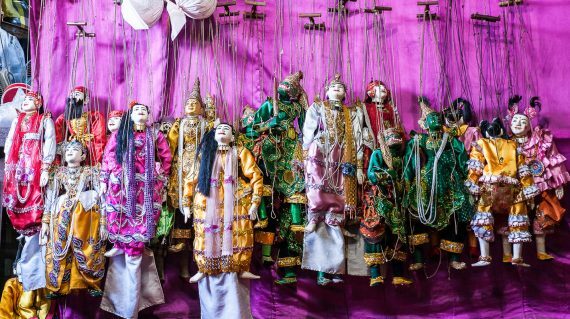 Cruise on the Inle Lake and discovery of the Intha people villages and culture, floating markets, villages and pagodas on stilts. Traditions of the Shan State: elephant dance, Kinari/Kinara dance, peacock dance, martial demonstrations,fire dances…Night on the Inle Lake. Taunggyi-Bagan Flight. Possibility of flying in balloon over the temples at sunset. Visit of the temples in Bagan and Natpwe in the pagoda. Bagan-Mandalay trip. 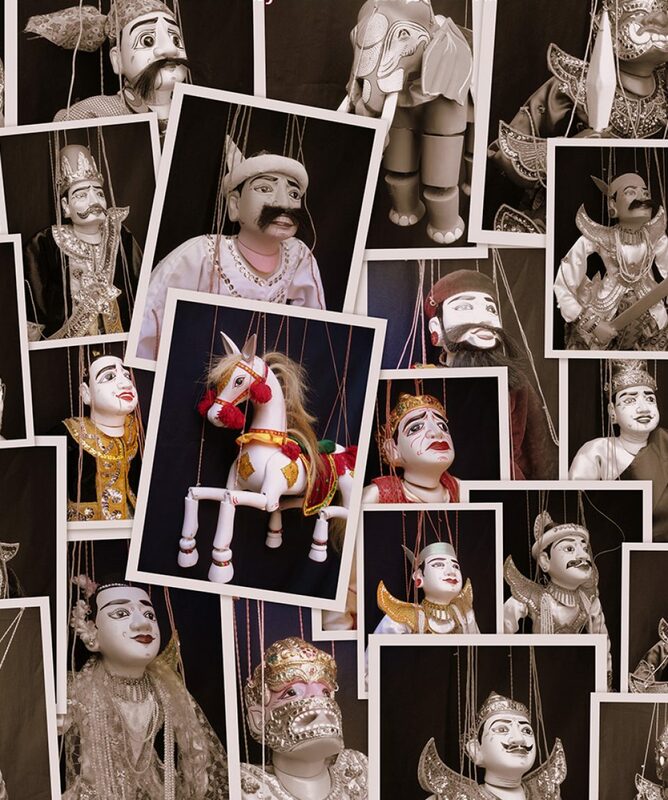 Evening : performance of Burmese puppet show Yok Thei Pwe at the Mandalay Marionnettes Theater. 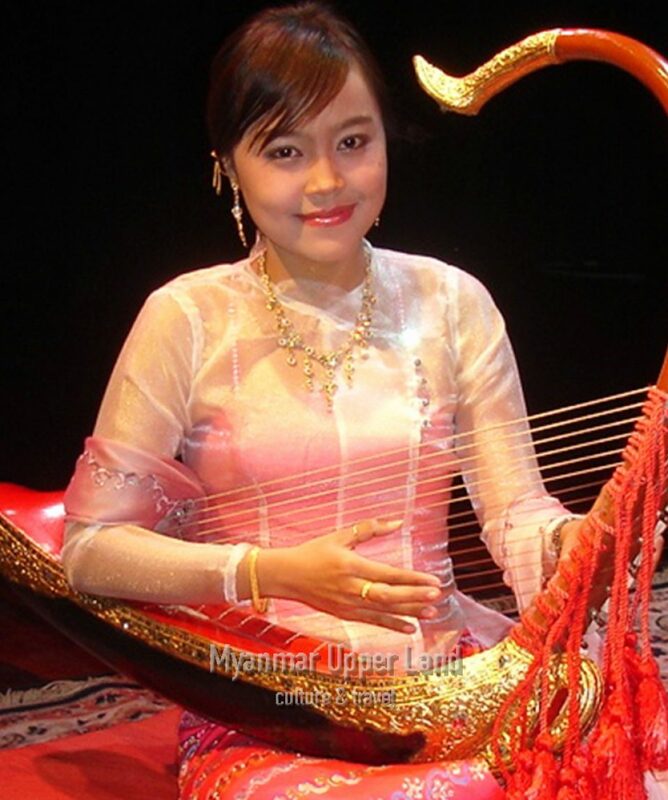 Festival in Taungbyone (Full Moon) – Music, dance, and Natpwe trances, performance of the popular theater Zat Pwe. Mandalay-Yangon flight. Detour by the Antiques and the Bogyoke Market. I am solo traveler and can I book this tour?Can I discuss with you for my culture interest before tour?Can I book this tour in last minute? Can I discuss with you for my culture interest before tour? 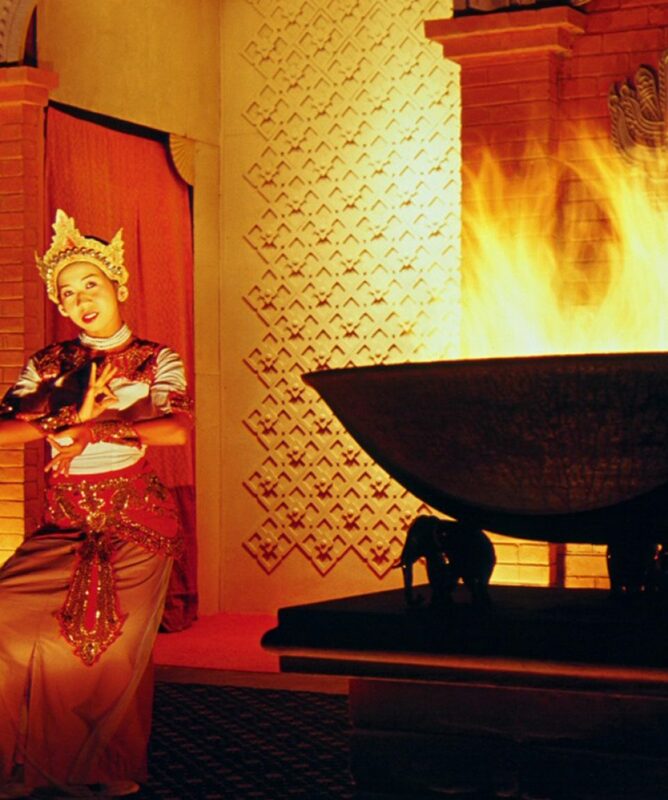 Yes you can discuss with us before you confirm the tour as we arrange privately for customized culture tour. This tour cannot be booked in last minute. We recommend you to book this tour at least 20 days in advance to have secure arrangements especially for the culture activities.